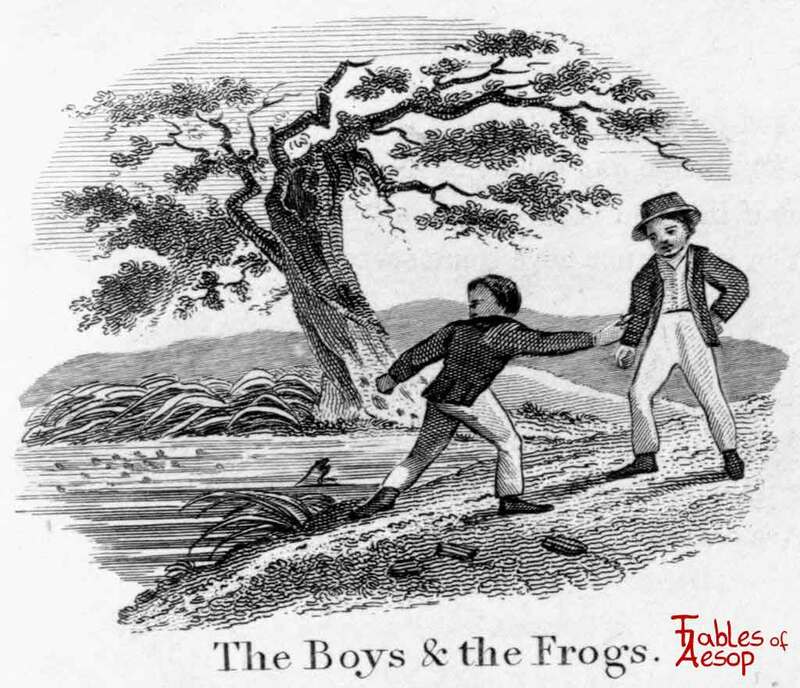 Boys playing by a pond began to throw rocks at Frogs, killing several. 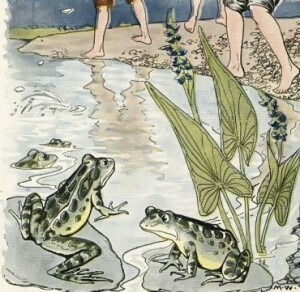 Frogs cried out they should stop as sport to the Boys was death to the Frogs. Play for one may be death to another. Volleys of stones were quickly sent. In point of sport, was not the same. Perish’d beneath the dreadful shower. Let play be play to all concerned.